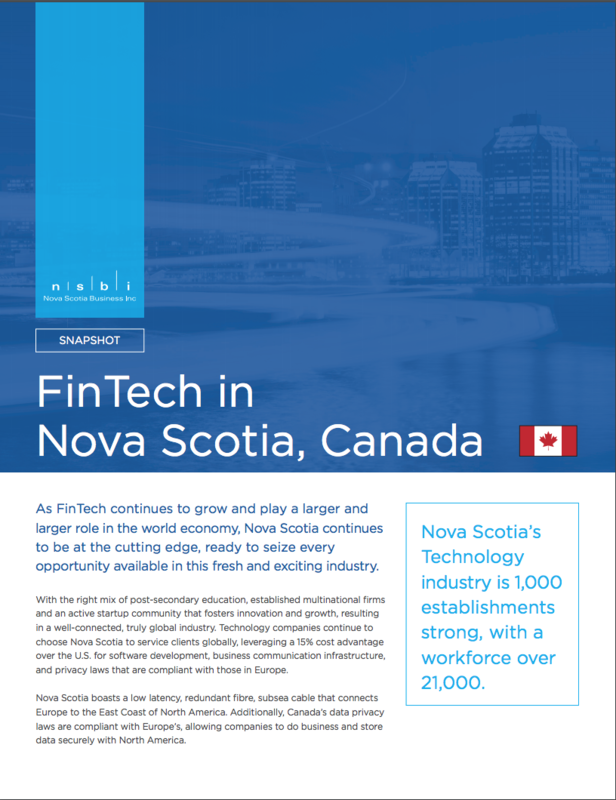 Nova Scotia is a leading North America nearshore jurisdiction for the global financial services industry. Discover a premiere global destination for shared services, middle/back office operations in banking, fund administration, and insurance. 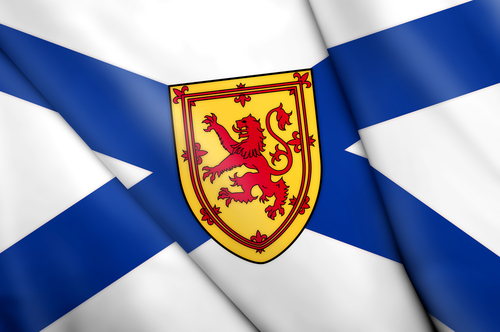 As the most central point between the Americas and Europe, Nova Scotia offers several significant strategic and financial advantages that continue to attract top-tier international financial services and insurance firms. Establishing world-class middle/back office and shared services operations for both captive and outsourcing clients has allowed these firms to expand their global footprint. When compared to other North American financial centres, Nova Scotia offers some of the lowest costs for salary wages and both statutory and fringe benefits—and has the lowest average costs for facility and infrastructure leases, according to a recent study by KPMG. Nova Scotia’s financial services sector has grown, especially in areas such as fund administration and insurance. Two of Canada's largest banks were founded in Halifax dating back to the early 1800s: Bank of Nova Scotia and Royal Bank of Canada. Now, Nova Scotia offers an established and talented workforce in finance, insurance, and technology sectors. 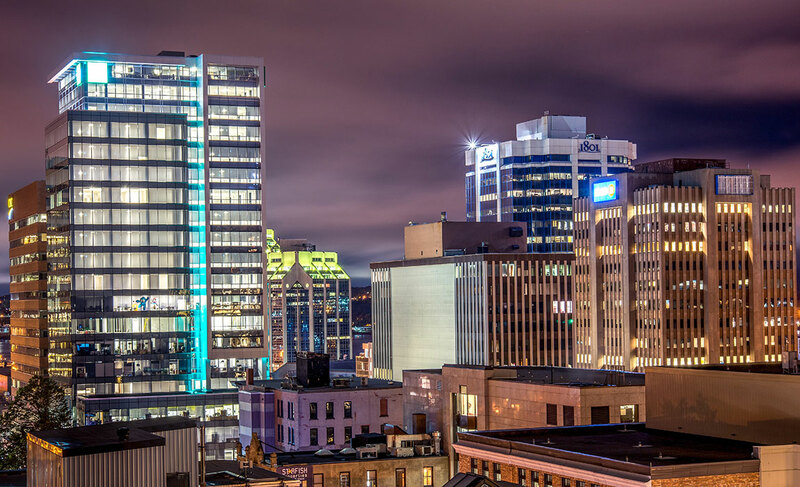 KPMG identified Halifax, Nova Scotia, as the fastest growing hedge fund administration centre in Canada. 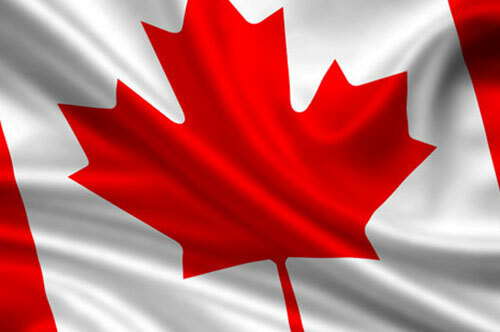 Nova Scotia is a landing station for Hibernia Atlantic's Global Financial Network. 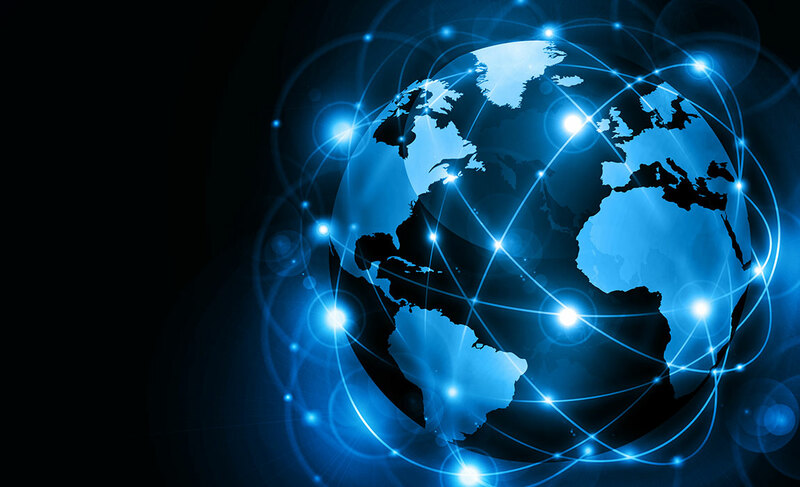 This trans-Atlantic network is specifically designed to meet two major demands of the global financial industry—increased bandwidth capacity and security. Nova Scotia's universities and colleges continue to partner with our global financial services firms to ensure program curriculum delivers on the needs of their industry. Saint Mary's University worked with local financial services industry associations and companies to develop a Certificate in Financial Instrument Analysis. The certificate can be completed in conjunction with a Bachelor of Commerce degree or as a standalone certification for those seeking professional development. View our financial services infographic PDF. Talk to a Business Development Executive about the Nova Scotia advantage. Nova Scotia is a leading data analytics hub in Canada, supported by globally competitive companies and world-renowned academic institutions.